Bangkok Bank Confident On Asean Growth Despite Trade Tensions - Bookkeeping, Taxation & Auditing Services. 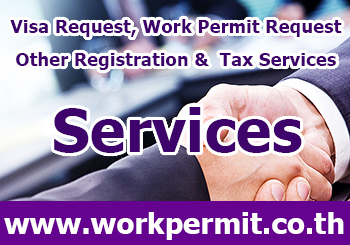 We help our customers to manage their accounting in Thailand. 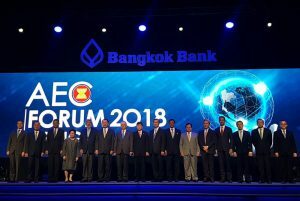 Bangkok Bank President Chartsiri Sophonpanich spoke of the economic potential of ASEAN, despite concerns over the trade dispute between the US and China. He believes the dispute won’t affect ASEAN, despite the bloc producing goods in the value chain of both countries. 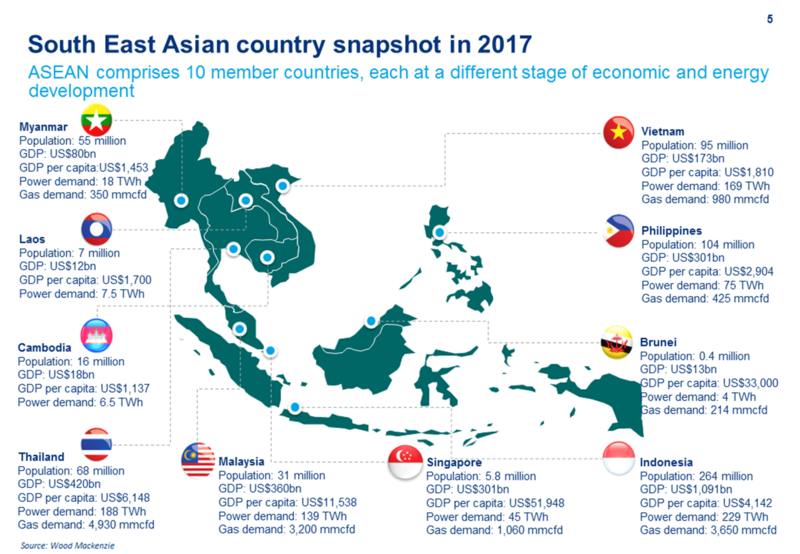 Chartsiri asserted that ASEAN’s economic foundations remain strong at a GDP of 2.8 trillion US dollars, with the potential to grow to 4.6 trillion in the next decade. Although foreign capital is currently flowing out of emerging markets, the Bangkok Bank President believes that the region’s solid economic foundations will continue to attract foreign investment. Within ASEAN, Thailand remains a target country for investment, due to the potential of its Eastern Economic Corridor, other infrastructure projects slated for the next 3-5 years, and the nation’s overall economic expansion. Meanwhile, ASEAN Secretary-General Dato Paduka Lim Jock Hoi, stressed that the bloc must accelerate its transition to 4.0 industries and the digital economy, which includes the use of big data and artificial intelligence. He expects the value of the digital economy in the six ASEAN member countries to grow rapidly from 50 billion dollars to 200 billion by 2025. Dato Paduka suggested that the regional grouping must accelerate access to broadband internet; encourage SMEs to take advantage of digital technologies to innovate and outpace competition; and create digital policy frameworks that coincide with technological changes and meet international standards. Finally, he called for ASEAN member nations to build a platform for effectively using digital technology together.